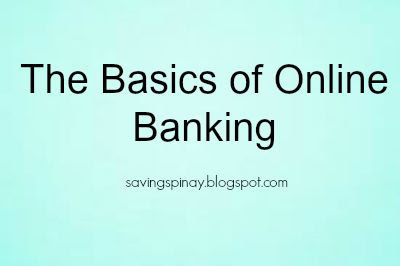 I actually encourage people around me to open the corresponding online service that their bank provides because you can check whether the sweldo already arrived. You don’t need to put your card in ATM to check. 1. Visit your bank’s website.